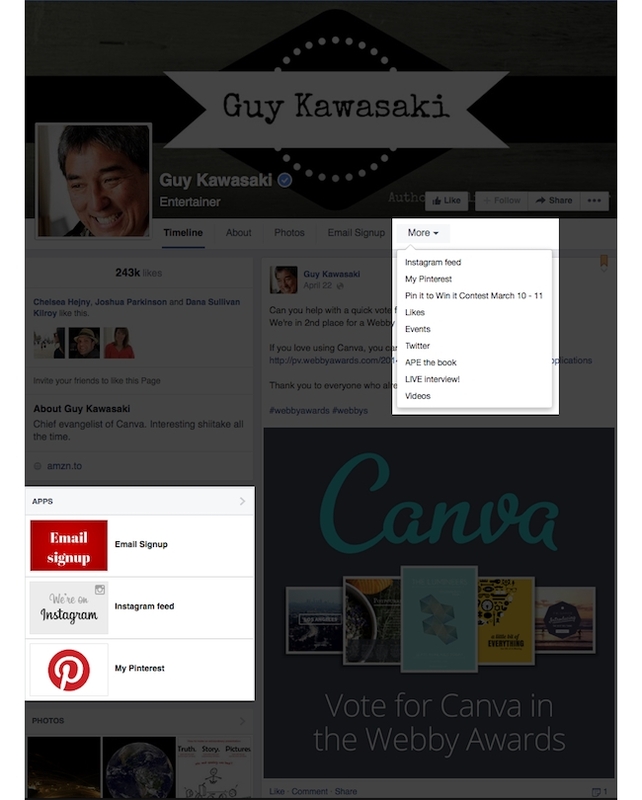 What About Apps In Facebook’s New Pages Layout? With the slow rollout of Facebook’s recently introduced new layout for desktop pages, which has not yet been implemented on most pages, page administrators with applications on their pages are unsure how those apps will be affected. Not to worry, according to Sara Piccola, “mistress of propaganda” for Facebook app creator ShortStack. It’s been known for quite some time that fans don’t often revisit a page’s Timeline after having liked the page. For example, our Facebook page averages about 270 Timeline views per day (that’s 0.4 percent of our fans). It’s a pretty dismal number for organic returns. Of course, our stats don’t reflect everyone’s experience, so we reached out to a handful of our marketing friends and asked if they’d share their Timeline visit numbers with us. All of the businesses we spoke to reported Timeline visits of fewer than 3 percent per day (most were less than 1 percent). Most of them were also surprised at how minimal their visits were. Either way, it proved our point that most fans are not visiting the Timeline. 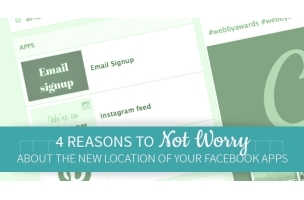 Instead, they’re following businesses through their News Feeds and Facebook ads. The key takeaway here is that the promotion of an app is essential. Apps can increase visibility, boost engagement, and give you the opportunity to collect valuable data from your fans. All of this is only possible if you make your apps more visible to your fans. Recent Facebook numbers show that Facebook currently has 1.23 billion monthly active users. Of that number, 945 million of those users are accessing the platform from their mobile devices. And as of October 2013, 48 percent of Facebook users were accessing the network only through mobile devices. So why does this matter for page apps? This tells us that the location of apps on a page’s Timeline does not matter much. The current Facebook mobile app does not support custom apps. Pages have always had to deal with the consequences of this and utilize third-party app providers that use smart URLs and offer mobile capabilities. The fact that at any given time, 77 percent of fans are visiting your page from their mobile devices shows that fans have never been discovering custom apps from the Timeline — they’re finding them through News Feed posts and advertising. Savvy marketers know the importance of promoting an app within and outside of Facebook. The users we see with the most success are talking about their apps on their Timelines, in their cover photos, in the News Feed, on their other social networks, on their websites and blogs, and through email marketing. We’re also beginning to see more businesses placing their custom apps outside of Facebook. Page admins: Does this ease your concerns about the location of apps in the new Facebook pages layout?